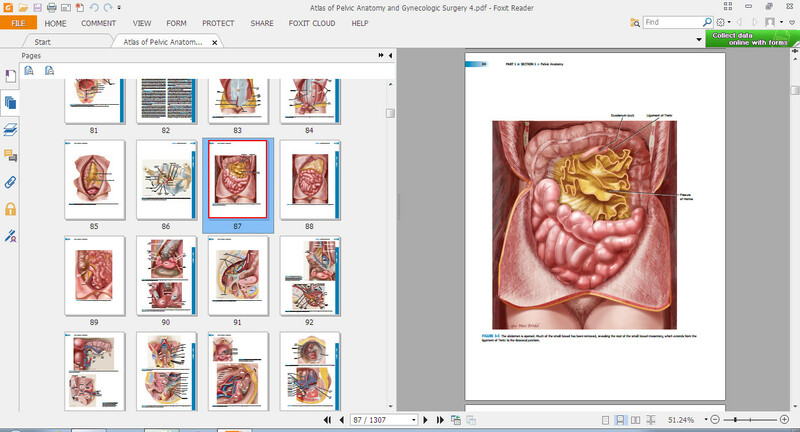 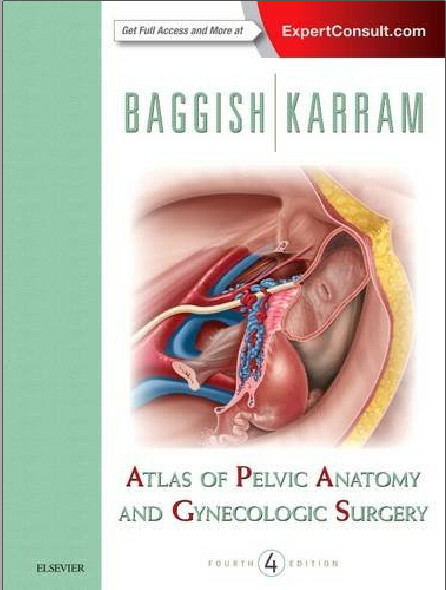 The updated edition of Atlas of Pelvic Anatomy and Gynecologic Surgery richly illustrates pelvic anatomy and surgical operations through full-color anatomic drawings, correlative surgical artwork with step-by-step photographs, and computer-assisted hybrid photo illustrations. 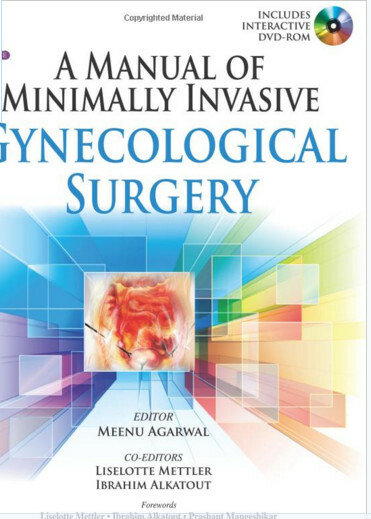 Covering a compendium of gynecologic operations, including major and minor procedures and approaches, the techniques described feature a myriad of laparotomy, laparoscopic, robotic, hysteroscopic, vaginal, vulvar and cystoscopic operations. 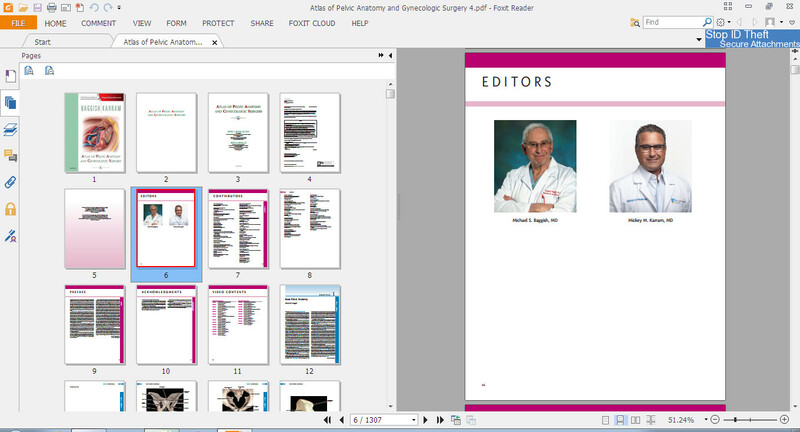 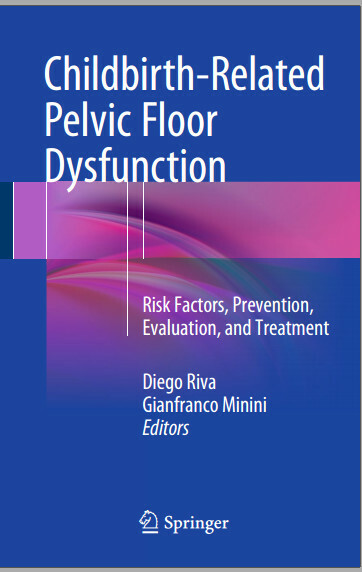 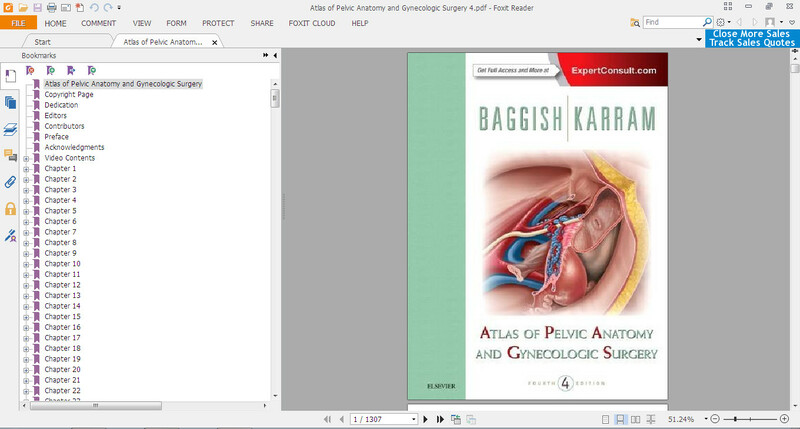 It is a trulycomprehensive resource that's well suited for practicing obstetricians-gynecologists, obstetrics-gynecology residents, general surgeons, subspecialists, nurses, and medical students with an interest in gynecology.